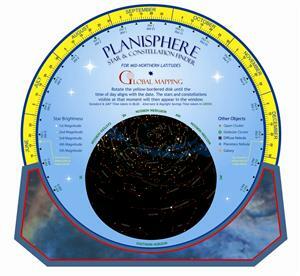 Corporate Planisphere - Global Mapping | Map Stop | Top maps at a reasonable price in one place. 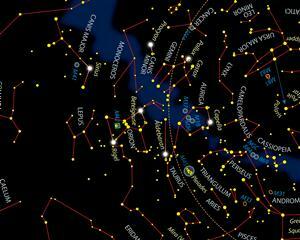 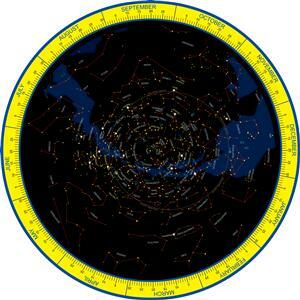 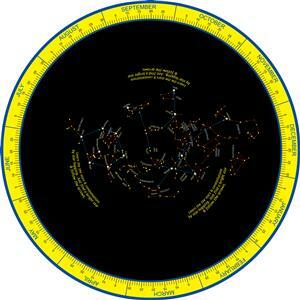 We produced our own planisphere at the end of 2010 which sold out within a year. 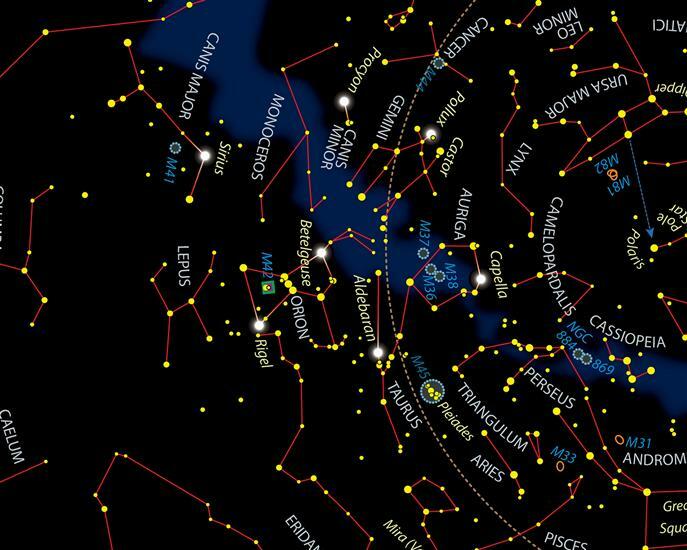 We now have an even better planisphere that has been redesigned and is unique as it is double sided -one side being excellent for anyone learning about the night skies as it only has the more common constellations on it - the other side being a 'normal' planisphere. 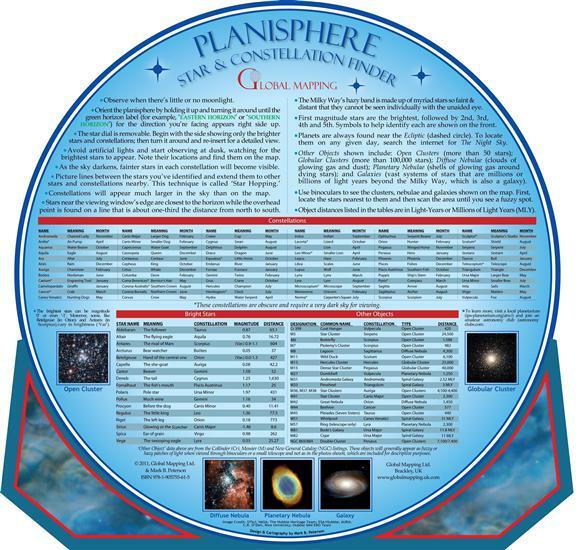 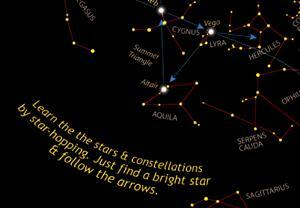 Designed by astronomer Mark B Peterson it is accurate and attractive and can be used by experienced and novice astronomers. 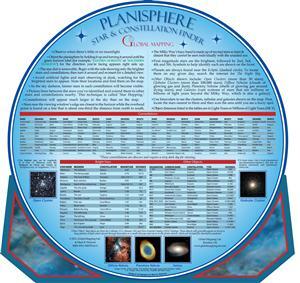 Our planispheres can be branded with your own company name and logo...what a fanastic corporate gift this would make and would definately be a talking point!